At one time or another--for ourselves or for someone close to us--it is likely that most of us will have to make an important decision about long-term care facilities or services. We may have a need for long-term care services because of a physical or mental limitation, a chronic illness or a temporary or permanent disability. Should the need occur, we may be physically and mentally able to respond to the challenges of finding suitable types of care for ourselves. Then again, we may have to depend on family and friends, along with medical and social service professionals, to make the appropriate decision for us. Because no one knows our preferences as well as we do, either case suggests that planning ahead is important. We can expect to be much more satisfied with the services and facilities we may need if we make our selections while we are capable of being the primary planner. By sharing our plans and personal wishes with our physician, family and other potential caregivers, we also relieve them of many of the stresses and doubts often present when having to make such important decisions for others. With an increasingly longer life expectancy, most of us can expect to not only be required to find long-term care services or facilities for ourselves and our spouses but also for our parents. Thousands of American family members have already accepted the role of caregiver for a family member or a close friend. All of us would probably agree that having a long-term care path laid out in advance of an emergency can make economic and emotional sense. Should an unexpected illness or disability occur, we will have provided direction that reflects our wishes, thereby making the process much easier for those who may have to make decisions for us. A long-term care decision can involve leaving what we know as 'home' for a new environment such as an assisted living facility or a facility that provides assistance or skilled nursing or custodial care. Leaving what we know may introduce emotional readiness and acceptance issues that can impact the normal decision-making process. There may also be family and friends who have special emotional and convenience needs --among them, wanting you as near as possible and wanting you to have quality care that's affordable. a lifestyle solution that is appropriate to our current physical and emotional needs--but one that can, if necessary, be changed. 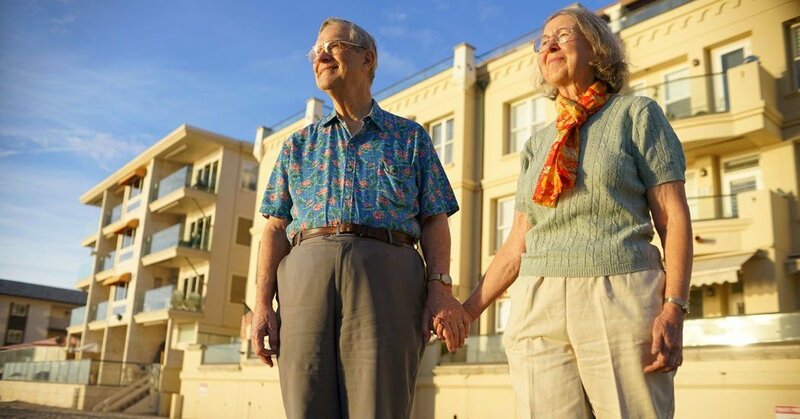 Since today's seniors tend to stay healthier and to live longer, new forms of less restrictive levels of long-term care services and facilities are being designed to meet their more active, freedom-loving lifestyles. Today's seniors and those with disabilities or chronic illnesses clearly have many improved and expanded options available for long-term care. Through modern home care capabilities, an abundance of community services and a more accessible network of adult day care services, the vast majority of America's senior population is managing to enjoy a healthy, productive life at home. Others have elected to ensure a lifetime of care in a continuing care retirement community and still others like the independence they have in an environment that assisted living facilities provide. When health mandates it, many have found that most of today's nursing homes and special care facilities are considerably more modern, technologically improved and much more accessible to family and friends. Never have there been more or better choices. Some services and facilities are relatively new to the market, and some are well-thought-out modifications of standard services and facilities. The more traditional facilities have expanded many of their services to meet the needs of persons with Alzheimer's or AIDS.